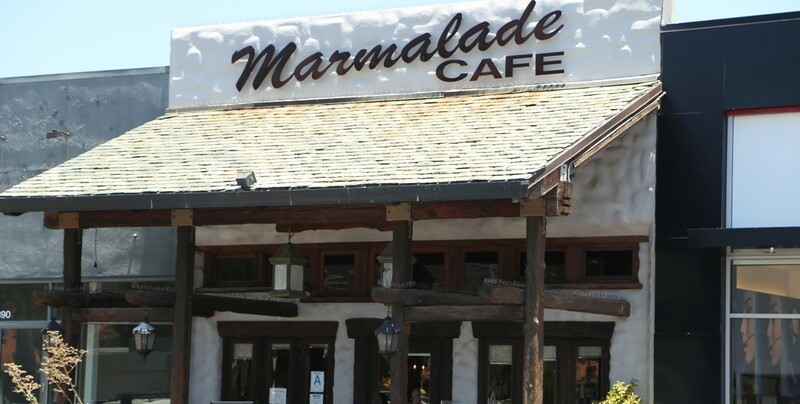 Serving fresh, high quality, eclectic California inspired food are all what inspired the opening of Marmalade Cafe over 20 years ago. 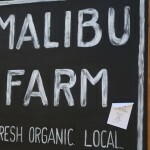 With only 100 seats, Marmalade Cafe Malibu quickly became a cornerstone in the electric Malibu community. 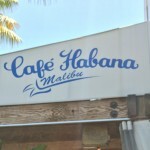 The fresh California cuisine characteristics of Marmalade Cafe are what make customers come back time after time. 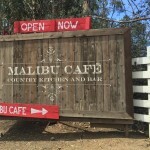 The Malibu favorite, is open for breakfast, lunch and dinner, Marmalade Cafe is open for everyday meals, holidays and even special events. The ambiance of the restaurant is a warm and cozy environment with servers that are welcoming and enthusiastic. The menu is a display of all different kinds of options for any time of the day. 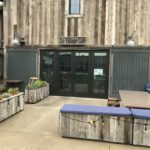 Come and enjoy the restaurant, call in, or order online for pick-up.